ELK GROVE (Hoodline) – Interested in discovering the newest businesses to open in Elk Grove? From a sushi joint to a Mexican market, read on for the newest hotspots to open for business in the city. Miyabi is a family-owned Japanese restaurant and sushi bar located at 2513 W. Taron Court, Suite 120. 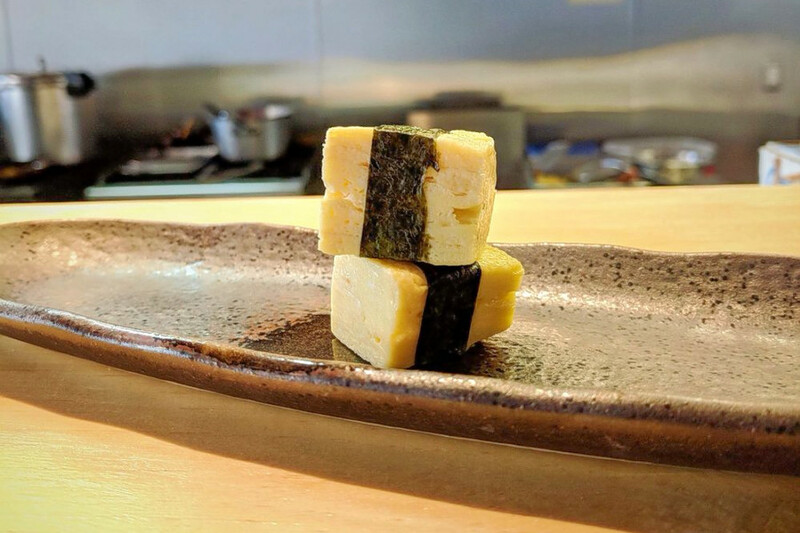 The new arrival is serving up Japanese classic comfort foods in addition to its sushi and sashimi. The house specialty rolls include the Sacramento, filled with soft-shell crab and topped with avocado, tuna, salmon and yellowtail, and diners can also expect to find entrees like the pepperfin albacore with daikon, jalapeño and ponzu sauce. The non-seafood menu items include oyako donburi (chicken and egg over rice) and some plant-based options, like the Vegan roll with tempura yam and asparagus, topped with avocado and crushed honey walnuts. Yelp users are excited about Miyabi, which currently holds 4.5 stars out of 40 reviews on the site. Miyabi is open from 11 a.m.–10 p.m. Monday-Thursday, 11 a.m.–11 p.m. on Friday, noon–11 p.m. on Saturday, and noon–10 p.m. on Sunday. On the menu, look for the signature 16-hour simmered tonkotsu broth ramen with chashu pork, softboiled eggs and wood ear mushrooms; or the pepperfin albacore with jalapeños and ponzu sauce. Diners will also find a few fusion choices, like a pork katsu burger and a pork belly skewers. 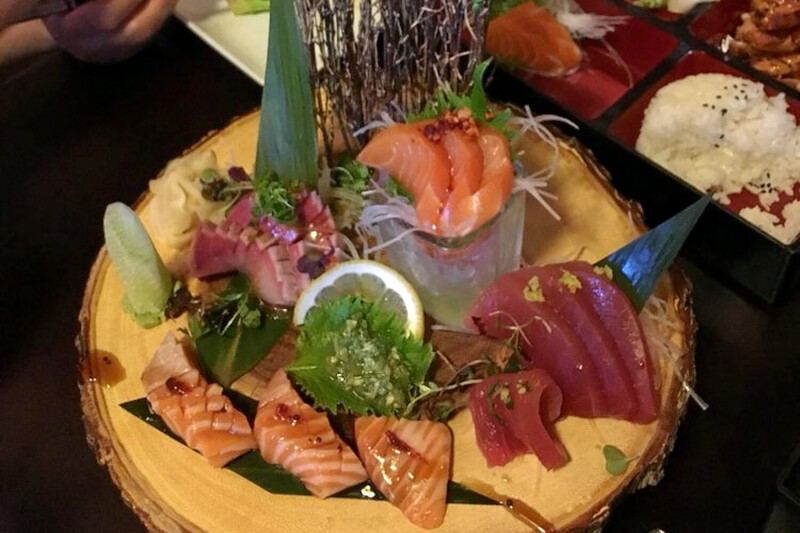 Wa Sushi & Ramen currently holds 3.5 stars out of 25 reviews on Yelp, indicating generally positive reviews. Wa Sushi & Ramen is open from 11:30 a.m.–2:30 p.m. and 4:30 p.m.–9 p.m. on Monday-Thursday, 11:30 a.m.–2:30 p.m. and 4:30 p.m.–9:30 p.m. on Friday and Saturday, and 4 p.m.–9 p.m. on Sunday. 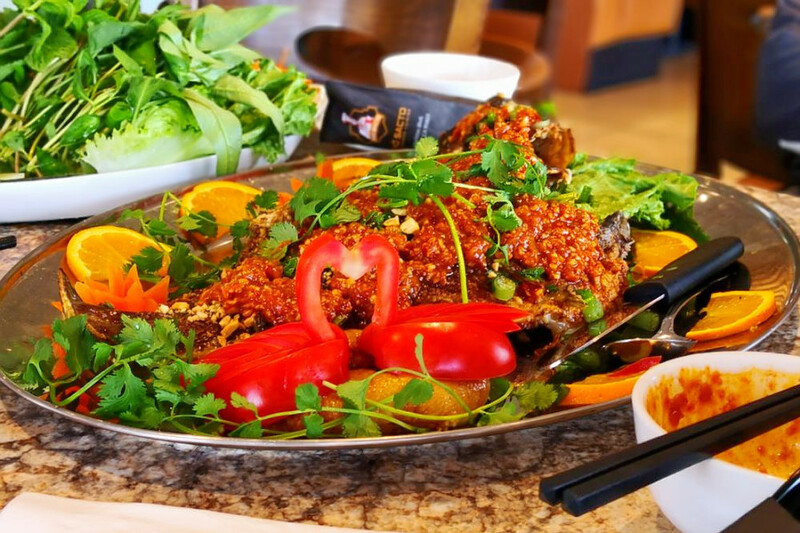 Ha Noi Pho is a family-owned Vietnamese and Chinese joint located at 9341 Big Horn Blvd. that specializes in house-made fresh noodles for its bowls of phở and hủ tiếu (South Vietnamese pork and seafood noodle soup). Besides the extensive soup and noodle options (any bowl of pho can be made “Hanoi style,” with fresh noodles, for an additional 50 cents) customers can choose from a wide selection of other Vietnamese and Chinese dishes, like Vietnamese pan-fried noodles with barbecue pork and housemade gravy. Ha Noi Pho currently holds 3.5 stars out of 48 reviews on Yelp, indicating positive impressions from most. Ha Noi Pho is open from 10 a.m.–10 p.m. daily. Las Cuatro Mexican Market is a supermarket specializing in Mexican groceries, as we previously reported. 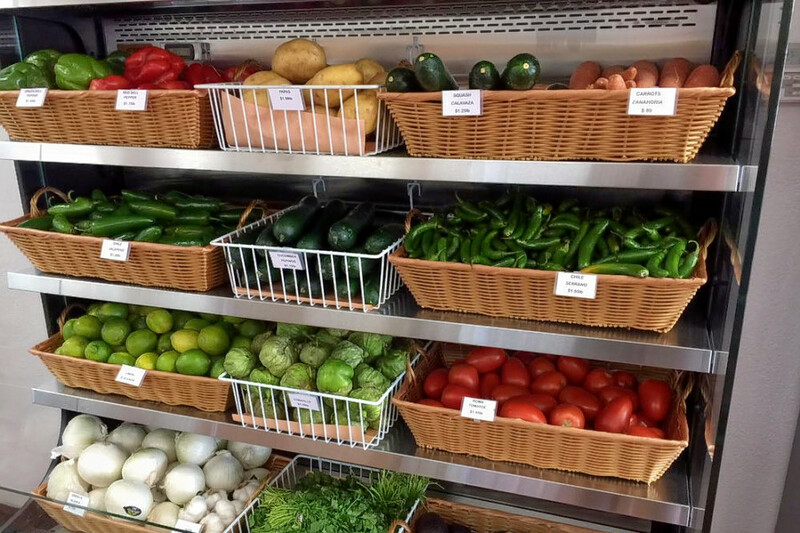 As well as fresh produce and canned goods, shoppers can expect to find a large selection of spices and dried chiles. Fresh salsas and dishes like chicken fajitas fill the grocery store’s prepared foods section. Yelp users are generally positive about Las Cuatro Mexican Market, which currently holds four stars out of three reviews on the site. Las Cuatro Mexican Market is open from 8 a.m.–8 p.m. daily.